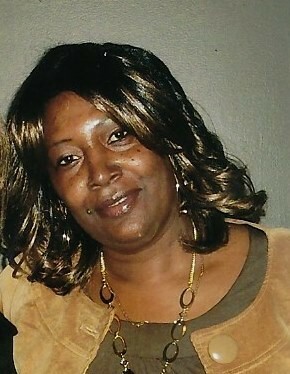 Vincent, AL – Carolyn Sue Watters was born on March 23, 1955 to the late Lorenza and Willie Pearl Watters. Ms. Watters departed this walk of life on June 13, 2018 at Grandview Medical Center, Birmingham, AL. She is survived by two sons, Daryl (Tina) Watters, and Revish Peoples; four sisters, Lutricia Watters, Sylvia Watters, Maggie (Alberto) Soto, and Vera (Rinaldo) Malcome; four brothers, Broderick (Margaret) Watters, Timothy Watters, Barry Watters, and Johnny (Denise) Watters; special sister, Magadean Frazier; special brother, Ernest Norwood; eleven grandchildren, and four great grandchildren; and a host of other relatives and friends.